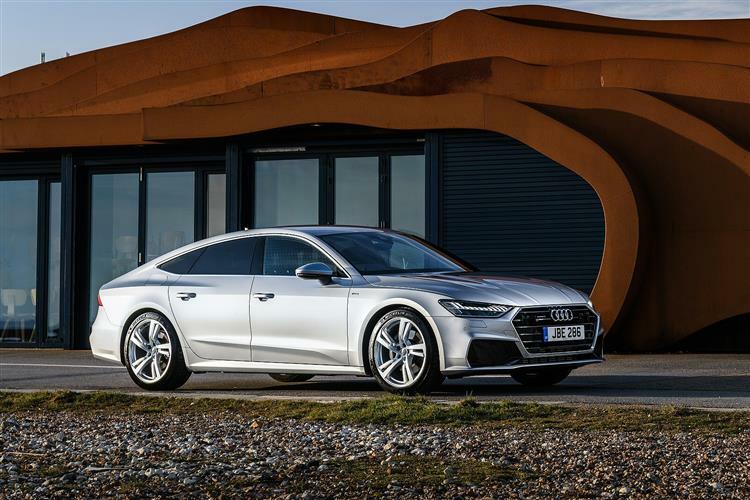 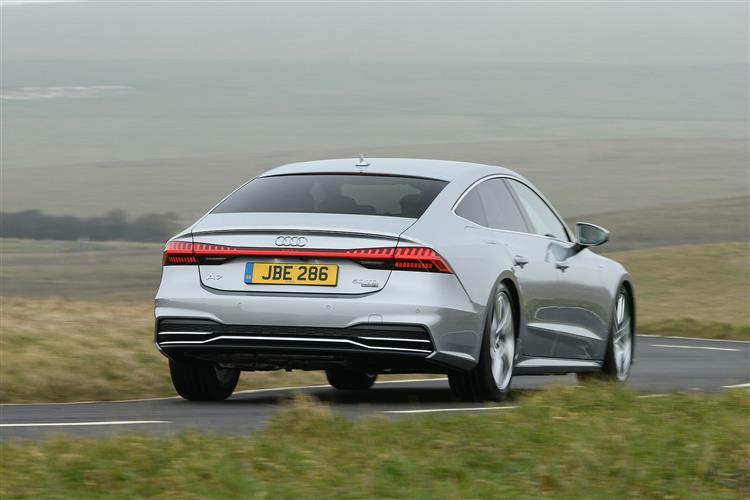 Prices square up fairly closely to rival BMW's 6 Series GT and Mercedes Benz CLS models, starting at around &pound;47,000. 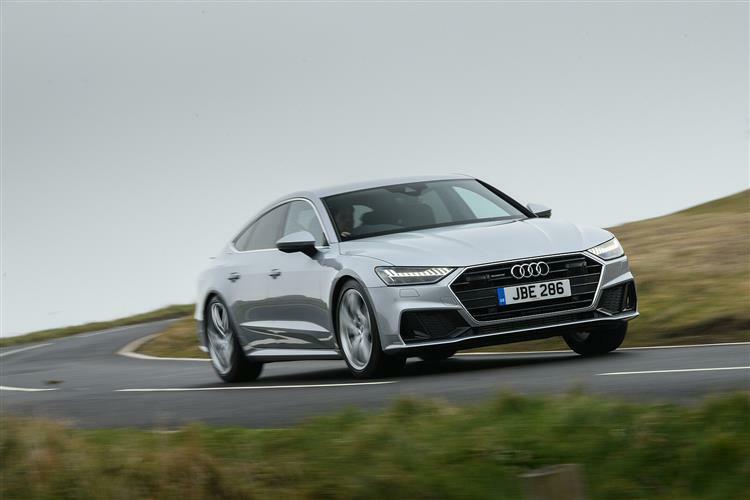 There's a choice of two trim levels, 'Sport' and 'S line'. 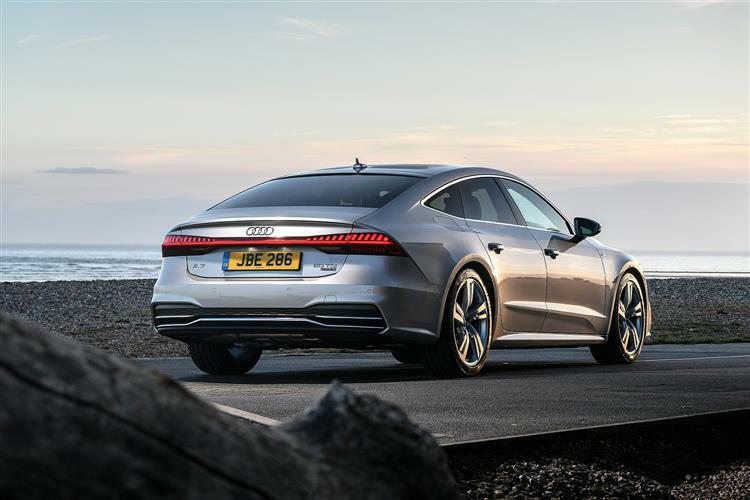 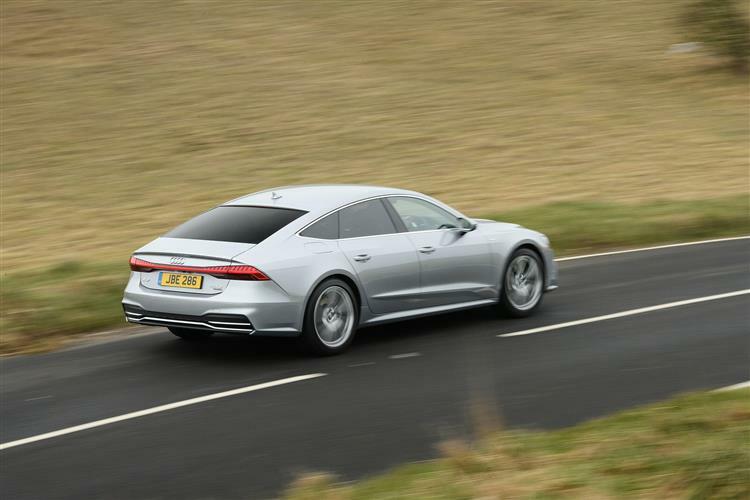 The specification is appropriately high, with LED front and rear lights, 19-inch alloy wheels, leather-upholstered seats with full electric adjustment upfront, LED ambient interior lighting and the fully digital Audi Virtual Cockpit all supplied as standard. 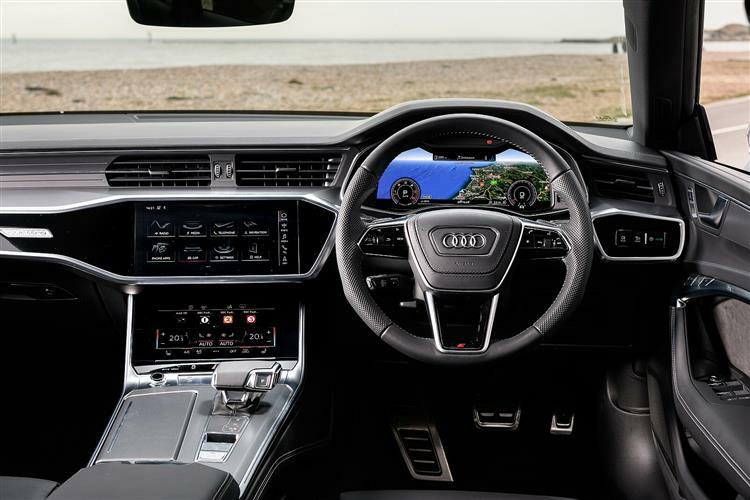 The infotainment set-up is Audi's top 'MMI Navigation Plus with MMI Touch' system, which features the Audi Smartphone Interface and the Audi Phone Box system, which includes wireless charging for QI-enabled compatible phones. 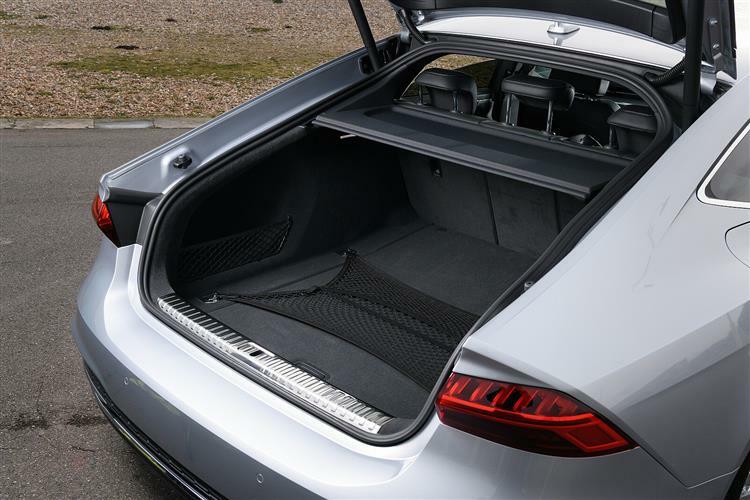 The list of electronic driver assistants features the 'Audi Parking System Plus' set-up with rear-view camera. 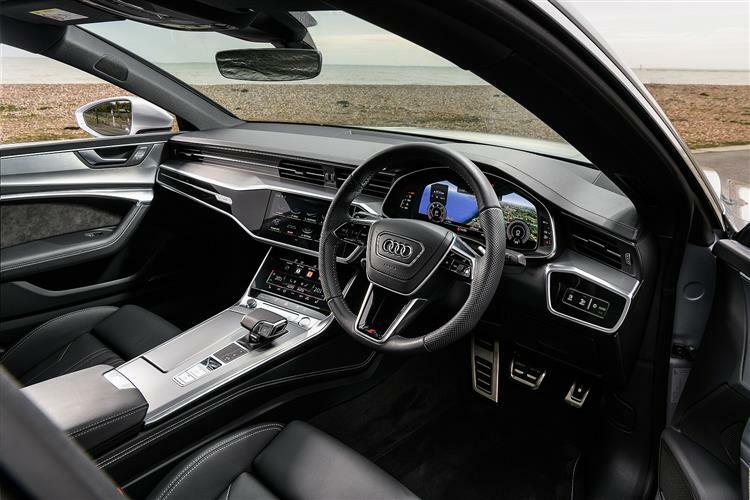 In addition, you get the Audi Pre-sense Front collision warning and automatic braking system and Lane Departure Warning. 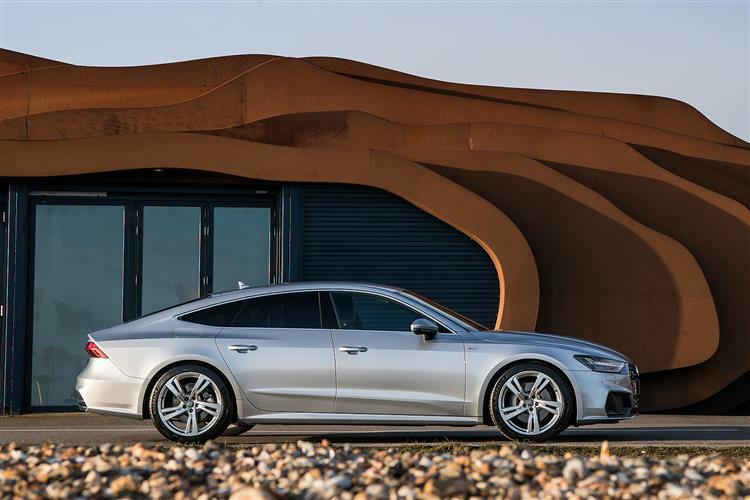 'S line' specification ramps up the visual appeal even further with 20-inch alloy wheels, HD Matrix LED headlights with dynamic front and rear indicators, sport suspension and S line-specific body styling. 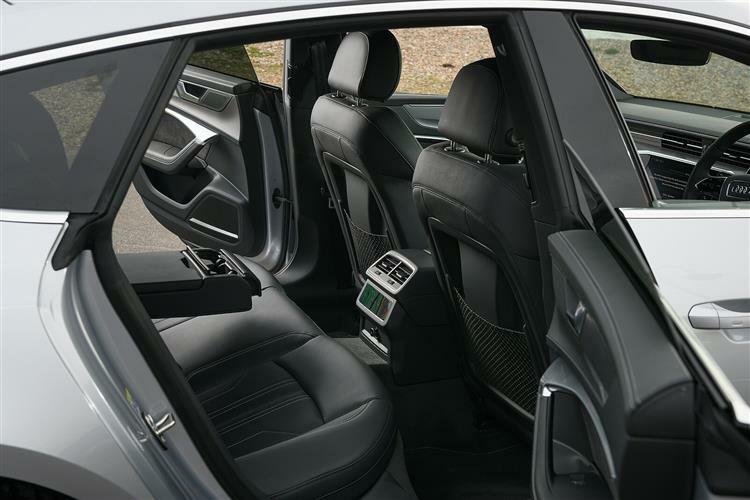 Inside, the front sport seats are upholstered in leather and Alcantara and there's 'S line'-specific interior detailing.